I took this photo this morning on the 100 block of Gay Street. 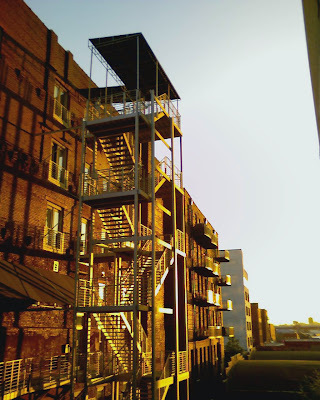 The folks on the back of the Fire Street lofts get great sunlight in the morning. nice shot, ck. glad to see the photo-blogging is catching on. yeah dude. nice early morning light shot. hey, i'm new to the area. officially moving to knoxville in about a month. i've enjoyed reading the old posts on this site and have it bookmarked. cool stuff all around. was wondering if anyone knows about any strictly photography-oriented knoxville blogs? ^ er, and to clarify that: specifically if there are any collective blogs (i.e., knoxville photo communities). if that makes sense. There are Knoxville photo communities. I will do some digging and get back to you. If you have other knox questions, fire away. We are all happy to answer. i would check out cmp's refuse blog. there's a link in the side bar. he just had a photography show at disc exchange. he'd probably be able to point you in the right direction. 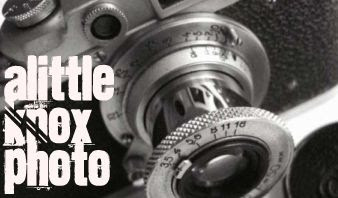 i haven't seen any collaborative photo blogs around- sounds like you should start one when you get here!